Get ready, get set, FLAP! 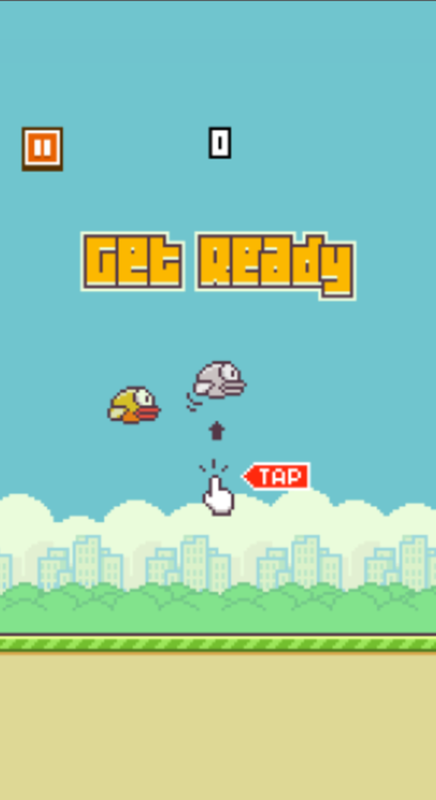 A new game, Flappy Bird, has taken over as the number one free app, leaving Hay Day forgotten. 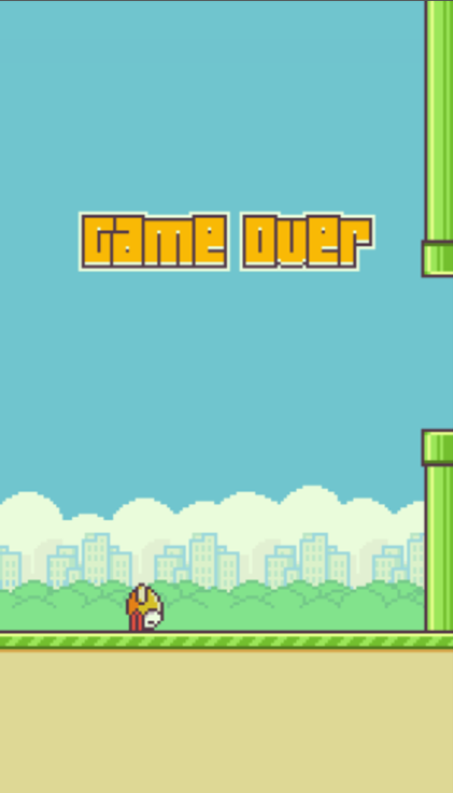 Requiring some skill and a lot of patience, a Flappy Bird player can gradually add points to their score by flapping through pipes, trying to make it to the next one. Most would say it’s quite frustrating, but very fun. Having over 150 thousand downloads already on the app store, Flappy Birds outscores Hay Day by over 120 thousand downloads. According to International Business Times, Flappy Birds is one of the toughest games in the top apps. “It’s entertaining and frustrating at the same time,” junior Landon Lee said. He had been playing for one day and was excited to have a high score of 29. No one really knows why the game is so addicting, but it’s so easy to get addicted to, another student said. It might be the sense of accomplishment when you set a new score. It’s just such a simple game that you think it would be easy but it’s not. It just pulls you in. Although some students find the game addicting, others disagree. “It’s not that addicting, it just keeps you wanting to keep trying and trying,” sophomore Payje Orler said. Maybe it is the retro look or the simplicity that is drawing people in. Nobody knows how long this latest trend will last, as most Skyline gamers have only been flapping birds for a couple of days.